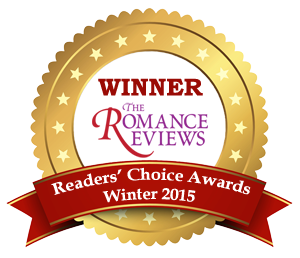 Predator’s Fire, Gemini Island Shifters 5, wins Reader’s Choice in Paranormal Romance at The Romance Reviews for 2015! “Rosanna Leo breathes life into a fantastic myth and makes it so believable you cannot help but be swept away….I love the rollercoaster of emotions this story had me on, from laughter to tears of joy and sorrow. I am a complete sucker for a great mythology based plotline and this one was fun. This is a great by the pool read. 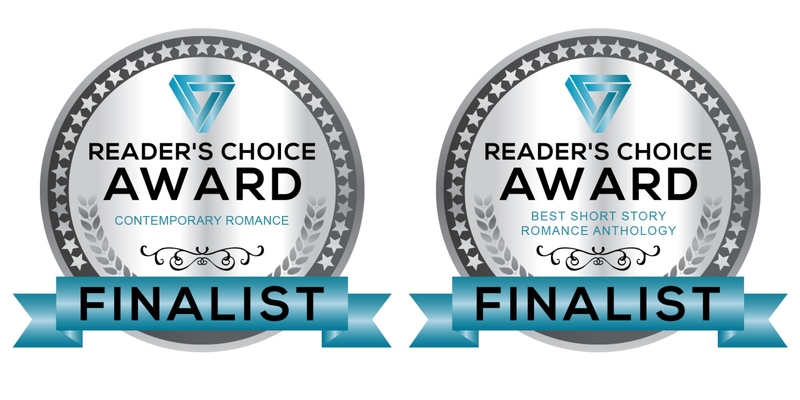 The Romance Reviews also nominated The Selkie as Best Paranormal Romance of 2012! “I love Leo’s books because she shows a different side to Greek mythology and the pantheon. The gods aren’t depicted as toga and laurel leaf wearing ancients with dated speech and ideals. Nope! Her gods have all the characteristics and powers of the “ancient” deities without the staid personas. Seriously…Artemis was wearing skinny jeans! LOL.